Thank you for stopping by our site. 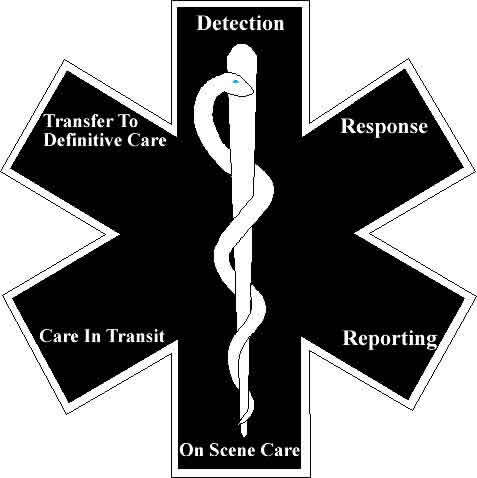 This site is all about you, the EMS professional. Continuing Education is back! If you need 40 hours of continuing education we got it. The price is $40 and includes all 40 hours. Don't wait til the last minute, get started today. GeorgiaEMSAcademy.com understands you are busy; you probably work 2 or 3 jobs and have little time to complete EMS Refresher Courses and all the requirements required by National Registry every two years. For this reason, GeorgiaEMSAcademy.com is developing a flexible EMS and Paramedic Refresher course that allows you to complete all of the requirements from your computer. GeorgiaEMSAcademy teaches EMT, AEMT, and Paramedic Programs. Doing it right isn't easy or cheap, but we take pride in what we do. If you are ever in an area where we are teaching one of our programs, don't hesitate to become a bystander.